Connect Community Center – Grow As You Go. 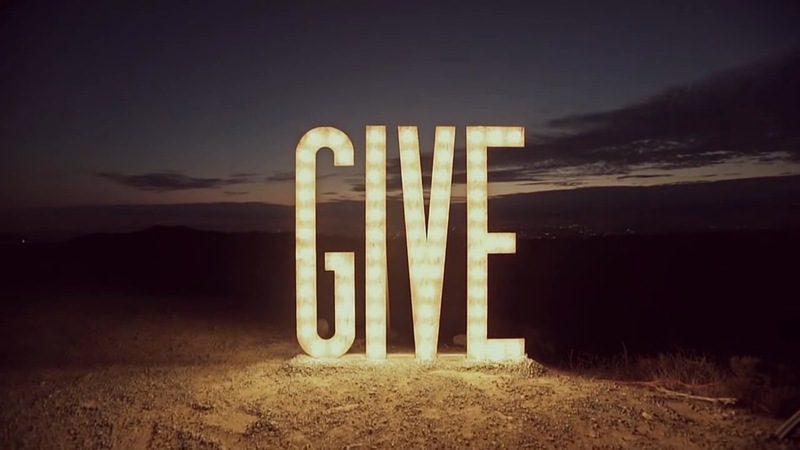 Learn more about getting involved in 1209, Camp Connect and Christmas Village Toy Store. Learn more about missions work in the Dominican Republic. You can be a part of making a difference for the Gospel both locally and internationally. Learn more. Connect Community Center reaches the local Greenville, NC area through 1209, Camp Connect and Christmas Village Toy Store. 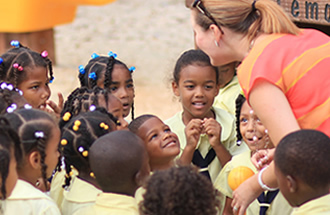 Connect Community Center supports missionaries in the Dominican Republic who are touching lives in the region for Christ. 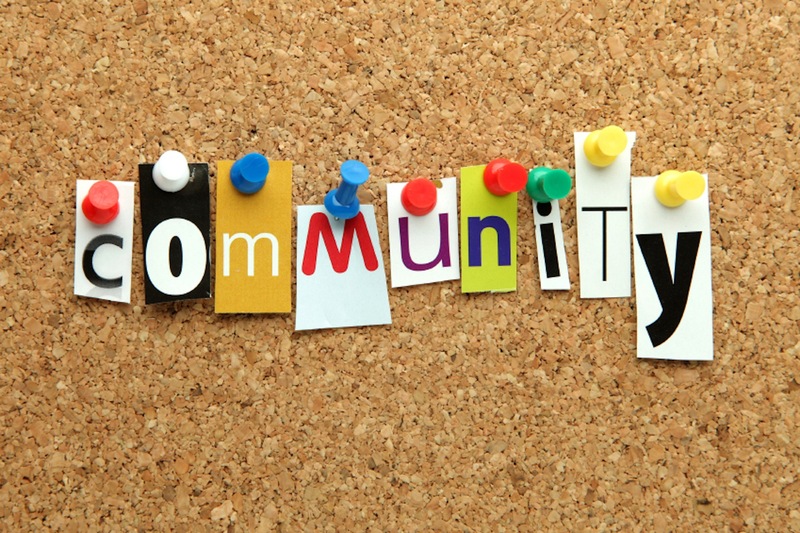 As you think about supporting the Connect Community Center, please consider the convenient options available here. Contact Connect Community Center for more information on the ministries we support. 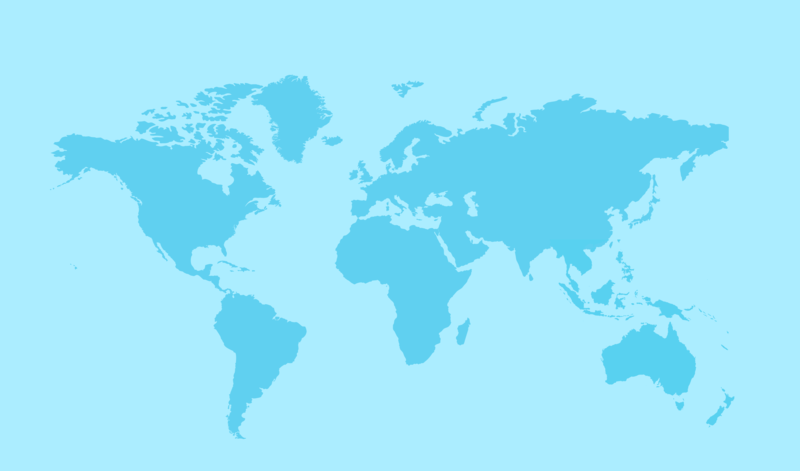 Learn more about each of the local and international ministries under the Connect Community Center umbrella. 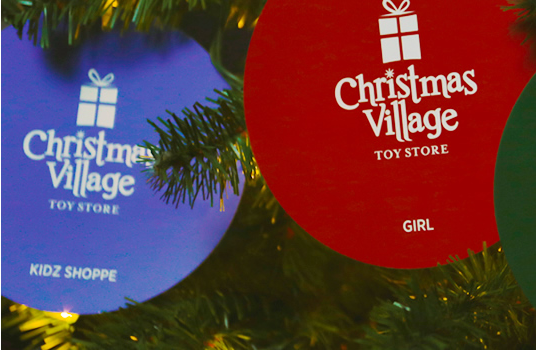 Christmas Village Toy Store is a better way to give; one that creates a meaningful exchange between the giver and the receiver by bringing joy and dignity. 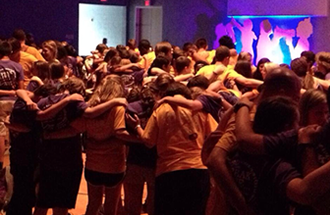 Camp Connect is an experience designed to engage Christ Followers in Pitt County from different churches and encourage them to live as passionate worshipers, consistent disciples, and local missionaries. C.H.A.T. (Community Hope and Transformation) provides love and an education for children in broken and poverty-stricken families. 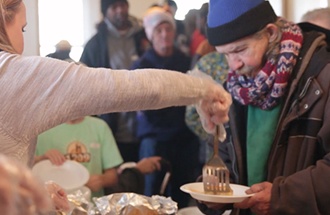 Learn how 1209 is nourishing people through the sharing of God’s Word and feeding the hungry.